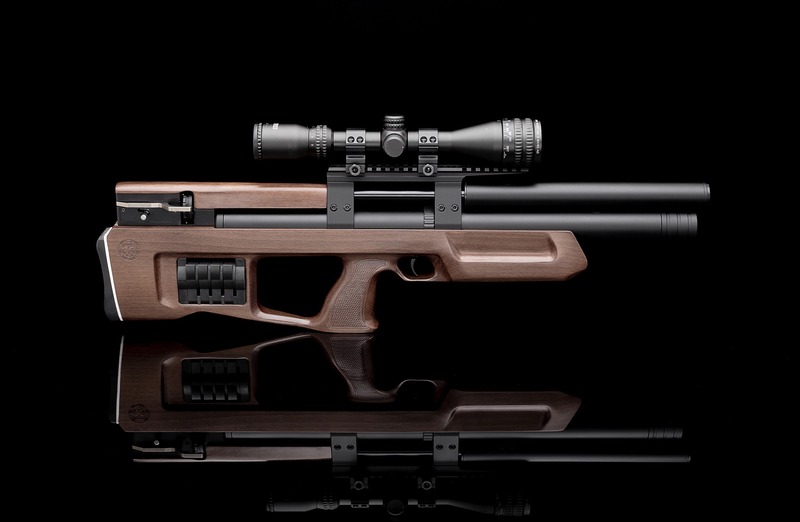 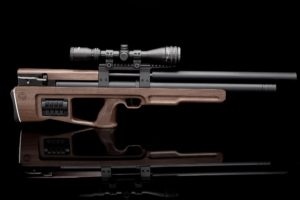 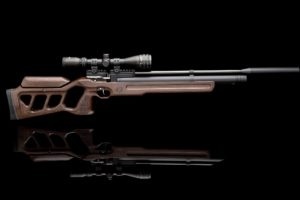 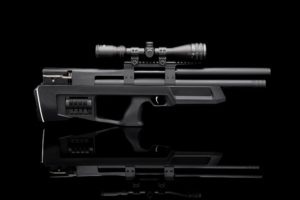 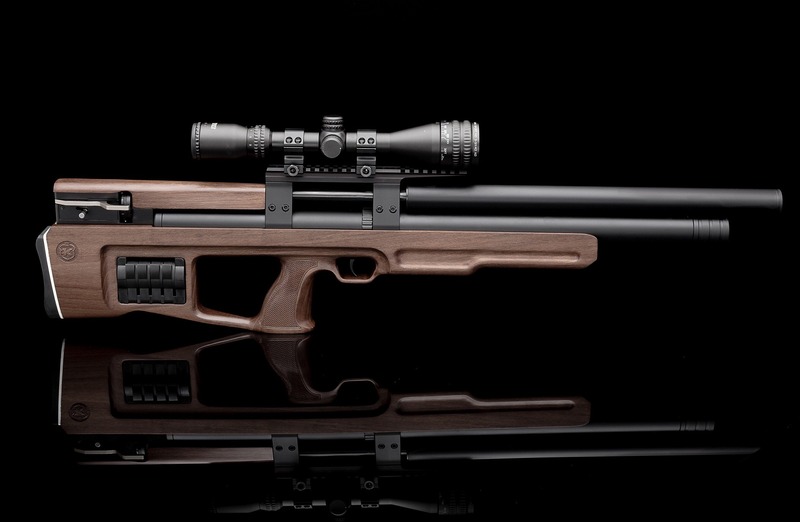 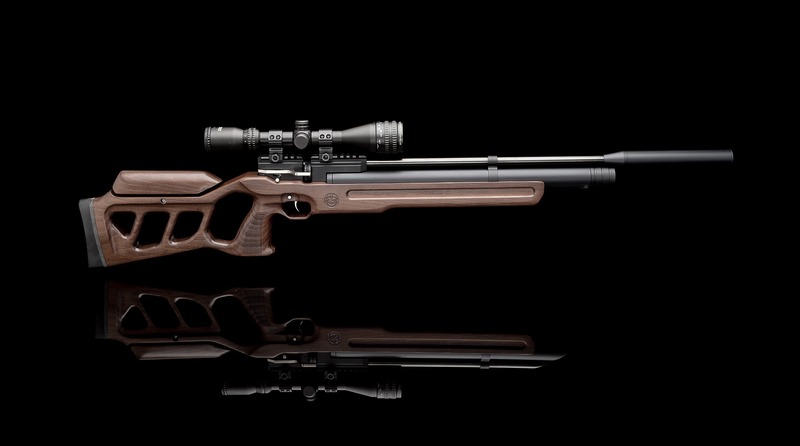 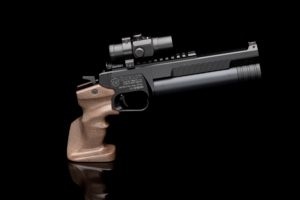 The main goal of our company, KalibrGun Valdy EU s.r.o., is the development and production of pre-charged air guns for hunting, sports and leisure in bullpup and standard designs. 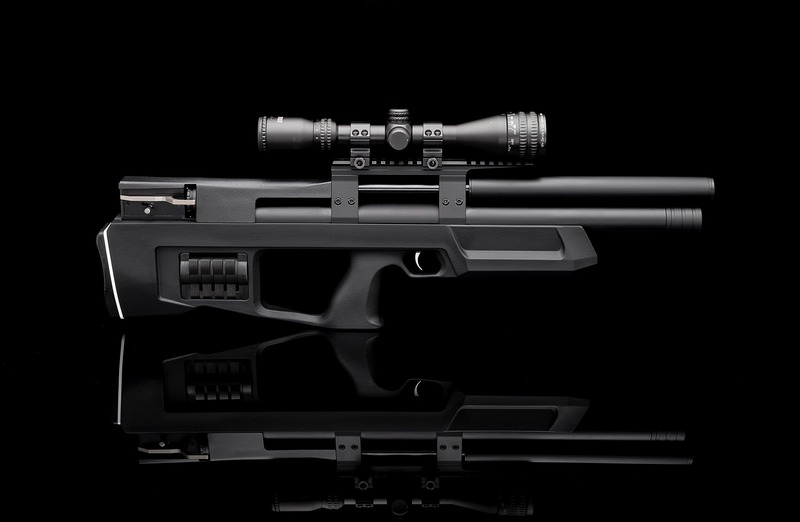 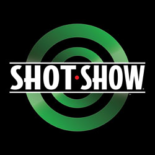 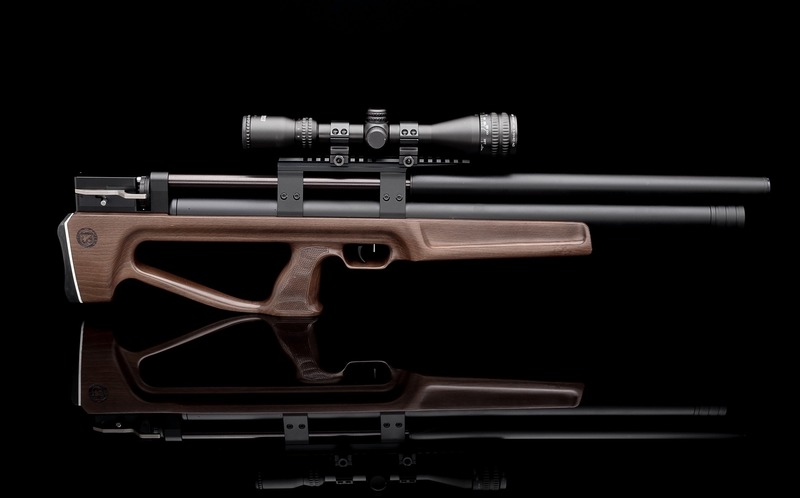 The multi-shot Cricket air rifle is unique all over the world with it´s system of rotating magazine bringing excellent results. 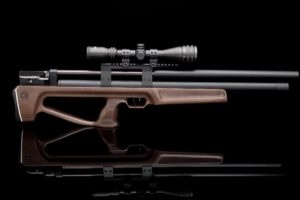 The compact design of the receiver containing main parts allows us to shorten the overall length of these rifles to 685 mm (625 mm in Compact version) and makes using the rifles more comfortable. 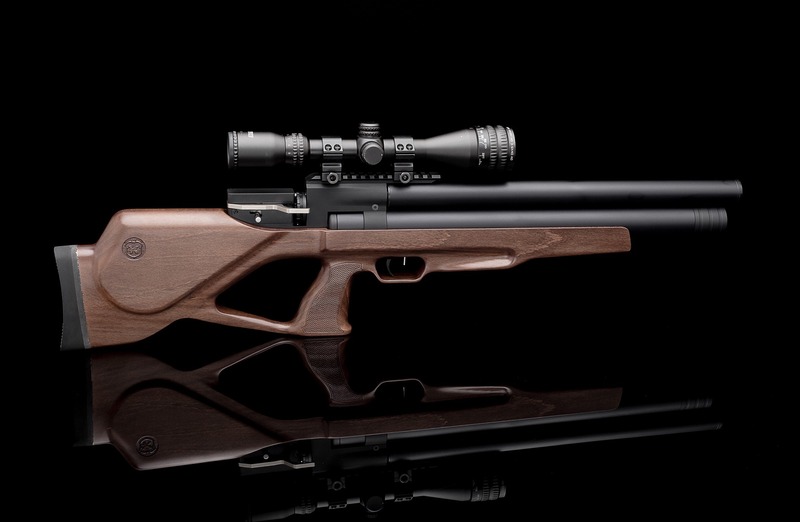 Of course, we constantly keep on developing new models. We have launched the new version of our website.